The announcement made me smile for two reasons. Firstly, it’s always good when the leading lights of our industry feel bullishly confident about the future. Secondly, it shows that Vodafone has invested serious time and money in working out how it’s going to deliver meaningful brand engagement. The unwritten truth here is that all global operators, not just Vodafone, have had their world’s turned upside down over the past five years or so. They are all having to deal with deep structural change because of new technologies and new competitors changing all the rules. They are all contemplating a future where they must justify a monthly tariff, despite voice and SMS being free, and with mobile data rapidly heading in the same direction. They seek new revenues despite not being entirely clear on where they might come from. They are trying hard to work out how to deliver better customer engagement and brand value despite a reliance on largely invisible, utility-like connectivity making them more invisible to the consumer. To make matters worse, from a technology enablement perspective, most operators have tried to enact change with their hands tied behind their backs. Legacy technology from the old world, is being hopelessly out maneuvered by agile, webscale, cloud-based architecture from the new world. There are no shortage of possibilities. New revenues will likely come from IoT, bundled partnerships with third parties and contextual marketing services. Greater network and service efficiencies will be realized by embracing AI, automation and NFV to radically improve time-to-market and herald a new era of customer relevance. All the component parts are there to help operators identify how they’re going to be successful. New services will be supplemented with innovative, context-aware capabilities that offer actionable insights and help operators build in new levels of personalisation. This will combine to create an emotional attachment for operator customers to try and make them feel part of an exclusive club. This will deliver engagement that’s valuable, not just noisy. The global vendor community will continue to deliver the R&D the operators need to remain successful. As always, the operators that will be successful will be those that possess the agility to embrace change quickest. Crucially this means effectively communicating positive messages while helping customers navigate this change and selecting technology that can deliver this change. Vodafone describes its purpose as helping its customers ‘adapt and prosper as remarkable new trends reshape the world.’ This is a decent summary of the challenge operators face. It’s down to us technology vendors and other partners to work closely with them so we can all work out how we’ll be successful. Niall Norton has been Chief Executive Officer of Openet Telecom Limited since September 2006. He served as Chief Financial Officer of Openet Telecom Limited since joining in February 2004. He served as the Chief Financial Officer and Company Secretary of O2 (Ireland) where he was responsible for O2’s financial control functions, business process re-design, strategy planning and wholesale. He also took the lead management role for the Ireland element of the BT Wireless demerger and O2 IPO process. He has been a Director of Openet Telecom Limited since August 2006. 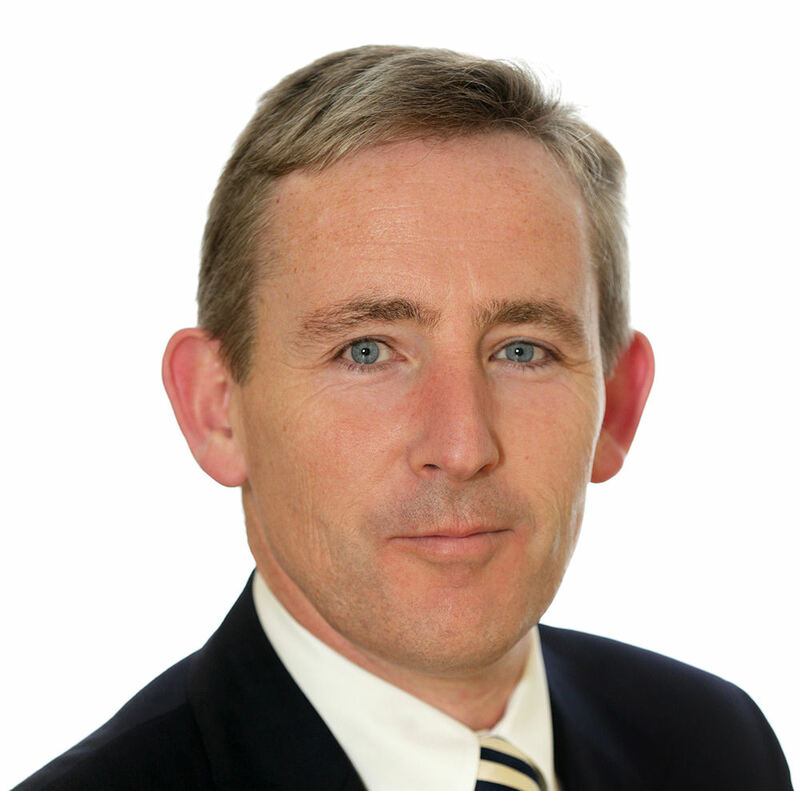 Mr. Norton holds a degree in Commerce from University College Dublin and is a Fellow of the Institute of Chartered Accountants in Ireland.